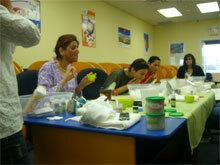 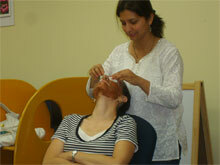 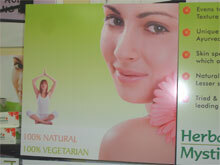 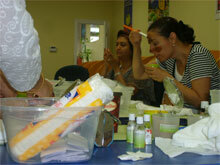 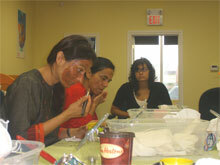 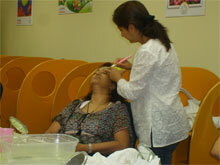 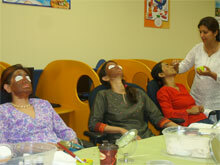 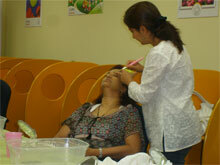 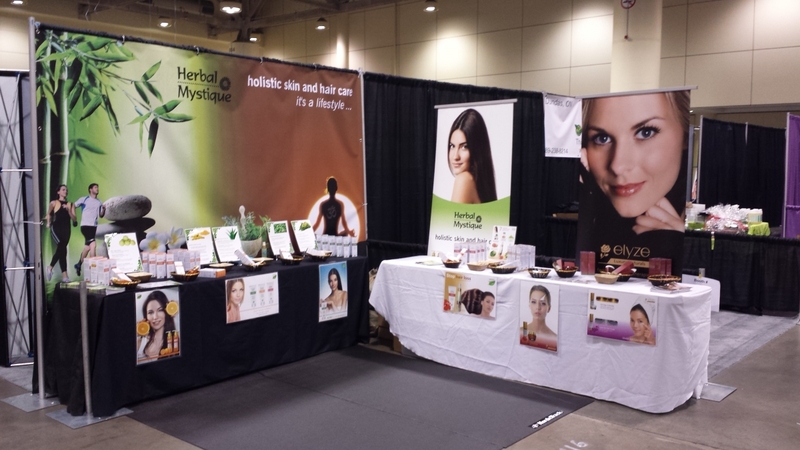 Herbal Mystique organizes various events such as beauty Seminars, Workshops and Talks. 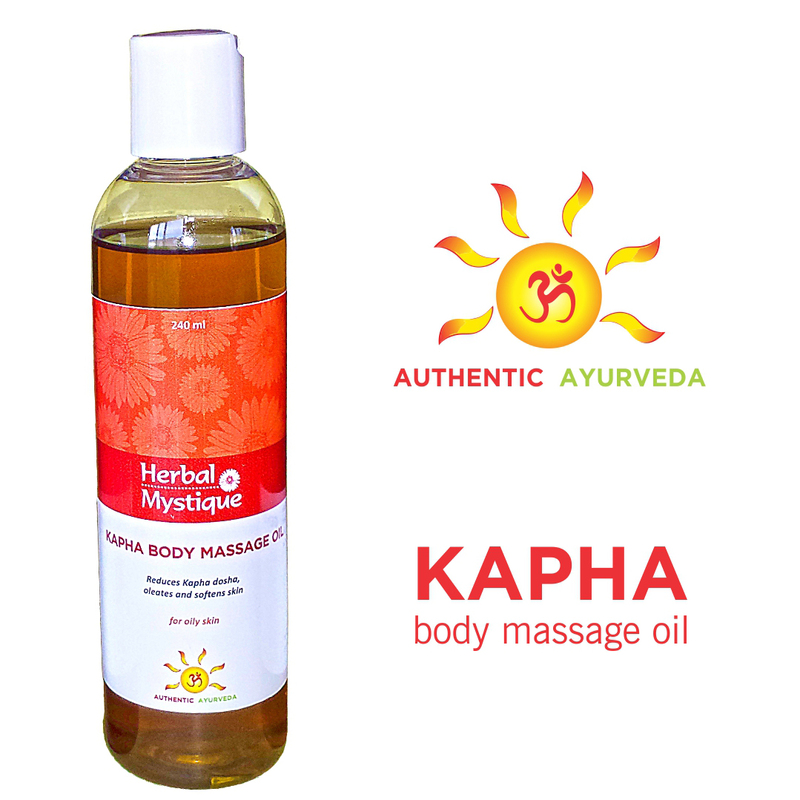 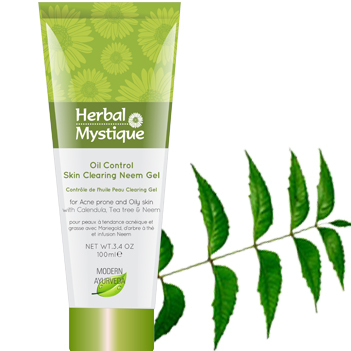 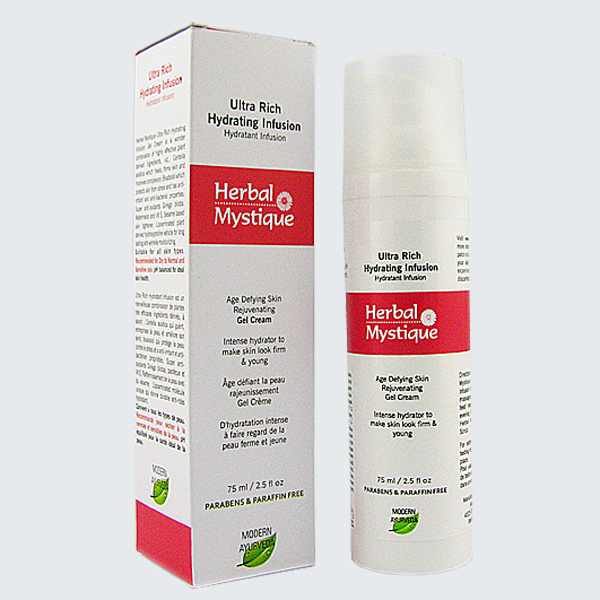 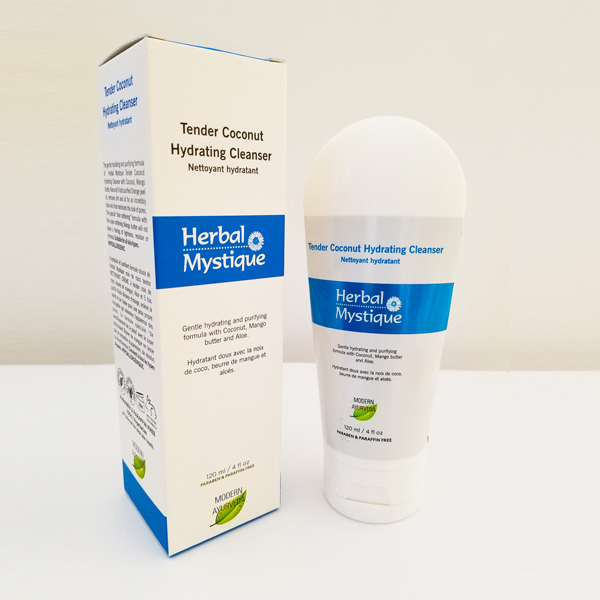 Write to us at info@herbalmystique.ca to know more. 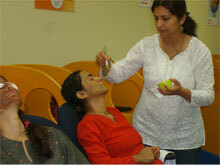 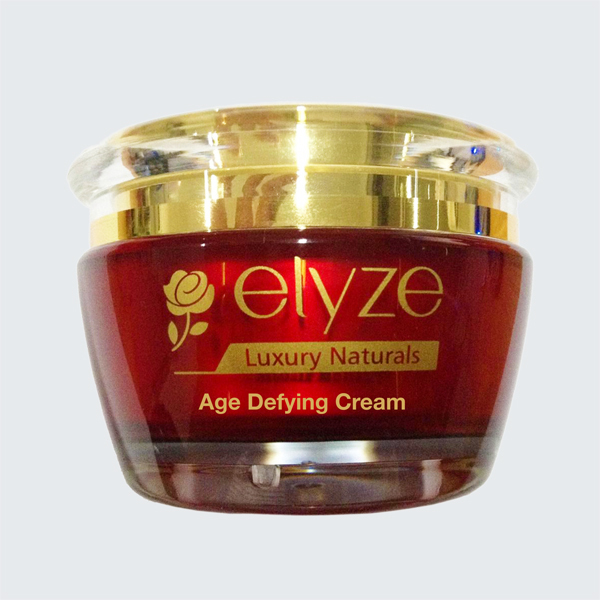 Beauty Seminars : Click on the image to start slide show.